The white Sleigh Cot does look lovely. Though is it a cotbed? We didn't have a separate nursery. 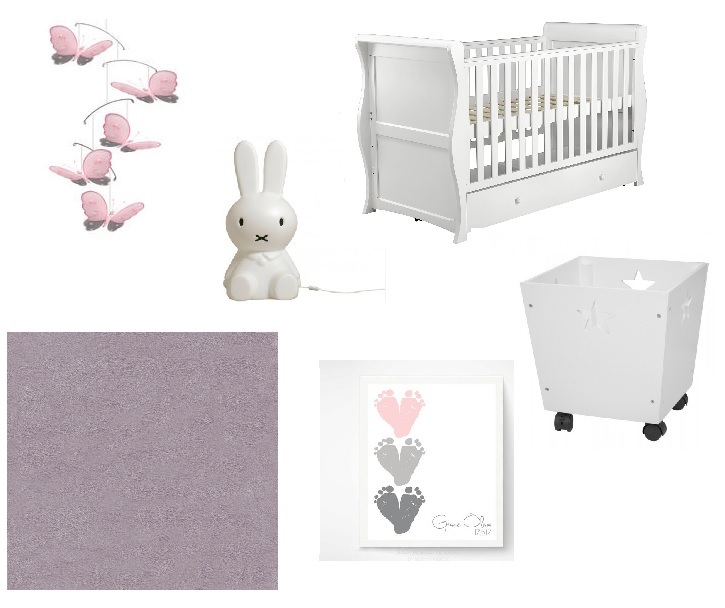 Whilst I love the idea of a cute nursery, we simply didn't have the room or money for it.